Not sure what to get your loved one for their special day? 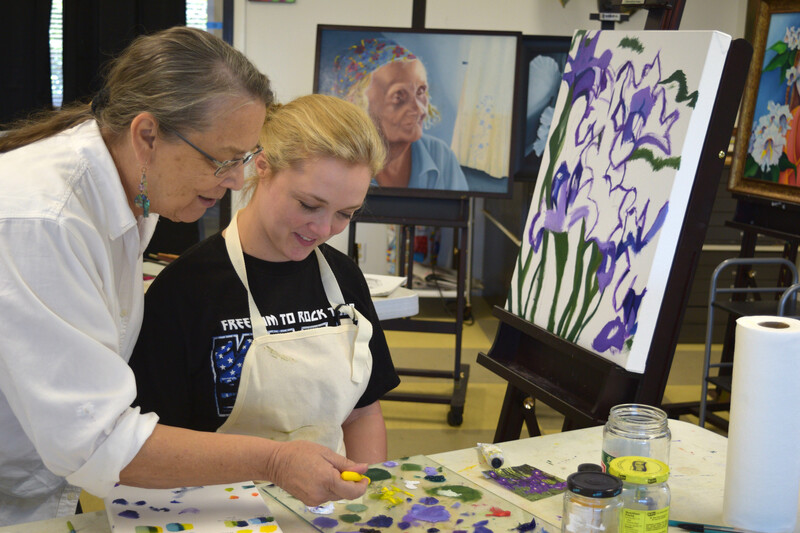 Why not give the gift of creativity with a Eureka Springs School of Art Gift Certificate. You may gift any amount above $50.00 for any workshop and we will even mail the certificate out for you. Gift Certificates are valid for one year from the date of issue – the recipient may apply funds to multiple workshops, including partial payments. Cash refunds are not permitted.